Aged just 24, mark has notched up an impressive c.v. which has seen him play clubs across the world including ministry of sound in london, set miami, pacha sao paolo, avalon los angeles and many more. He has warmed up for and played alongside dj's such as james zabiela, heidi, joris voorn, danny howells, paul woolford and his productions have been supported by pete tong on his radio 1 show, dennis ferrer, carlo lio, deetron, lee burridge, seth troxler, gregor tresher and kenny larkin. 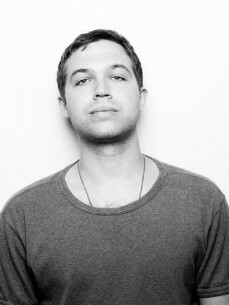 Mark's next release will be available on rejected on may 30th called "the tide" (joris voorn edit).